We are committed to providing our clients with the highest level of quality and excellent customer service. Our complete paving, sealing and striping services deliver everything your building needs. 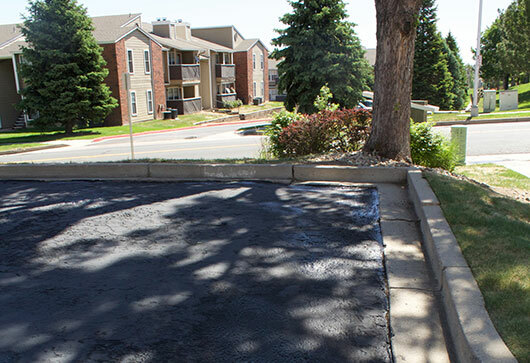 What's the easiest way to maintain your asphalt? C&H Asphalt Maintenance can show you how to keep your asphalt in perfect condition without lifting a finger. Satisfied clients are the foundation of our business. Read some comments from our clients below. The guys did an amazing job redoing the front of our house. Super easy to work with, very professional, great price and tidy workmanship. We're happy and wouldn't hesitate to use them again. Call Marcus to get things started!! 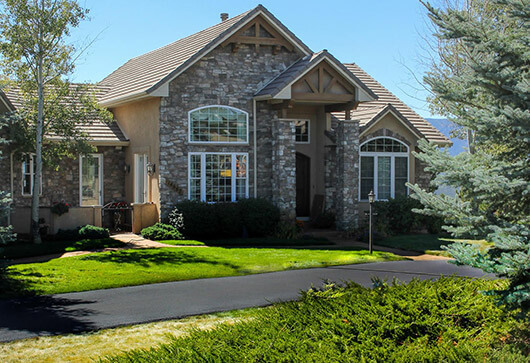 These are the best Asphalt Contractors in Colorado Springs. They redid the asphalt at my office and it looks great. Marcus is very personable and easy to work with. He's great about educating his customers and only giving them what they need. I will use them for all my asphalt repair jobs in the future. Lewis and His crew are beyond amazing! They always make sure the job is done right. There Seal coating and crack filling is the best I have seen around!! Their customer service is phenomenal. Every question or concern you have is address professionally and promptly. They never try to over sale or recommend services that is not needed just to make an extra buck. They only quote on things that actually need to be fixed and the price is always right. So thank you C&H! I will always highly Recommend C&H Asphalt Maintenance and will be using them for future work! 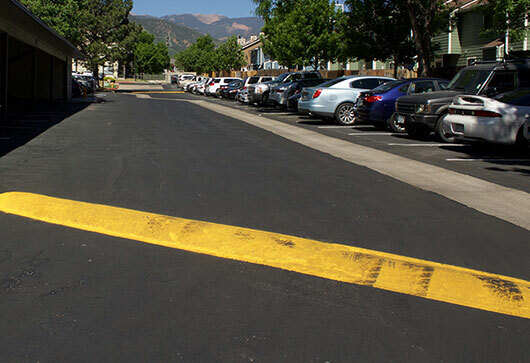 Working at Weichert Realtors, on the property management side, we rely on C&H Asphalt and they do a great job, in a very timely matter. We reply on them to do both commercial and residential properties, and they never seem to let us down. Highly recommend for other business in need of asphalt work, or homeowners looking for fix on their property. Check out these money saving deals!